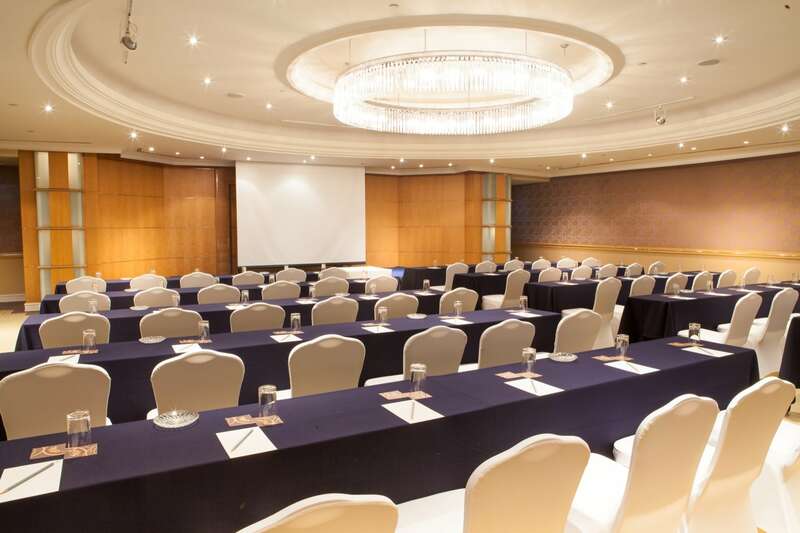 Royal Orchid Sheraton Hotel & Towers can create almost unlimited room configurations to answer to your conference needs. 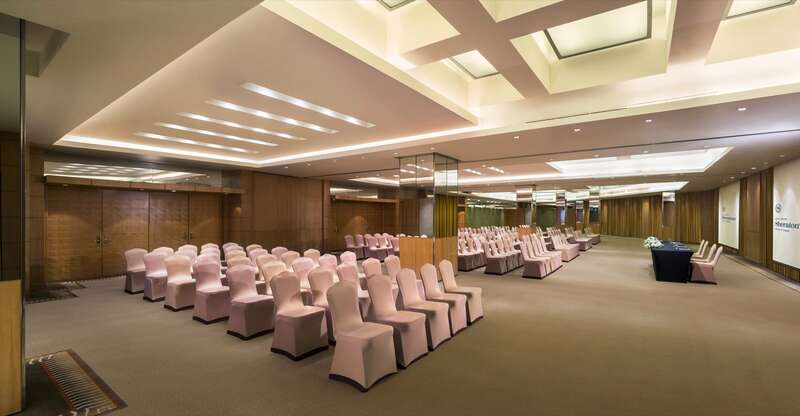 Royal Orchid Sheraton Hotel & Towers has 22 unique venues with over 2,800 square meters to meet the needs of your conference. 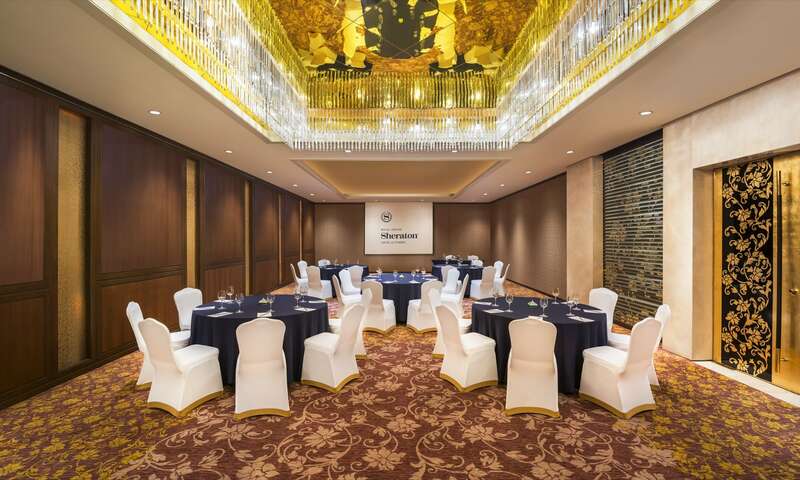 Outfitted with High Speed Internet Access and state-of-the-art audiovisual equipment, these meeting spaces and conference rooms ensure easy connectivity with clients and colleagues around the world. Their expert technical staff provides thoughtful support, ensuring seamless and stress-free events. 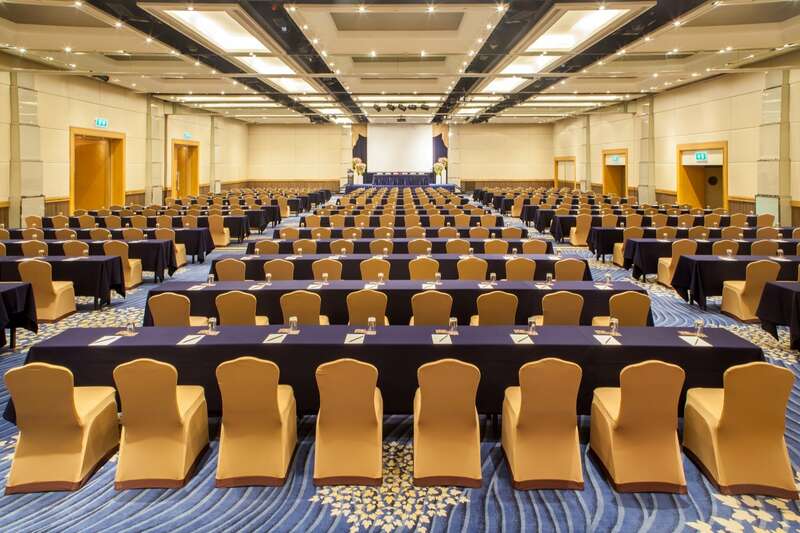 Depend on the services of their skilled and attentive Convention Services, Catering, and Banquet Teams to tailor your event to your needs, tastes, and budget. 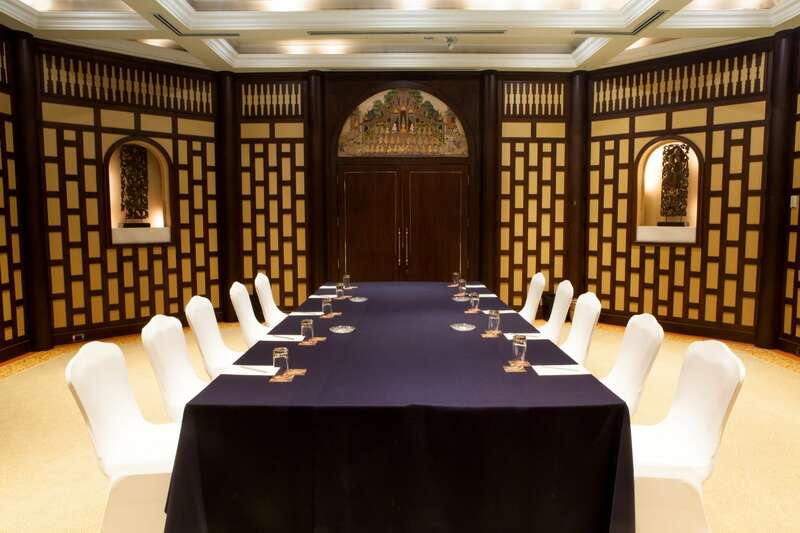 An Executive Meeting Specialist will be on hand before, during, and after your event to ensure a flawless occasion.